I am almost in high school and know I want to be a forensic scientist. I mostly want to be in the specific field of coroner/medical examiner. 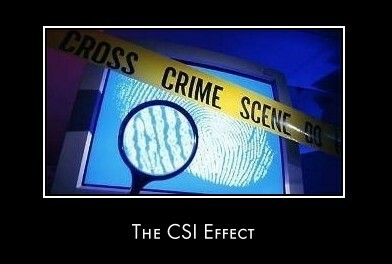 I love the show CSI, but i know about the CSI Effect so I am not sure how to know if this is really what I want to go into because all I know is CSI and have never seen a dead body. So my question is how do I know this is the right job for me and how to I prepare myself for what could be lying in the future if I do become a medical examiner or coroner? Please help because the sooner I know, the sooner I can prepare myself. I only have four years until college.